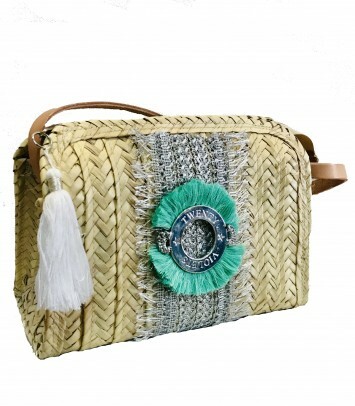 Gray raffia bag- handmade in the shape of a half moon Long leather handles and inner lining come together to offer an elegant bag. 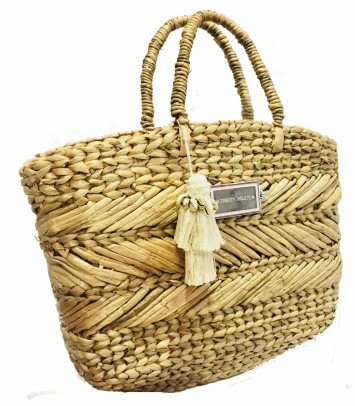 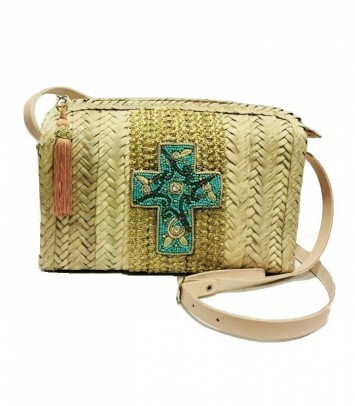 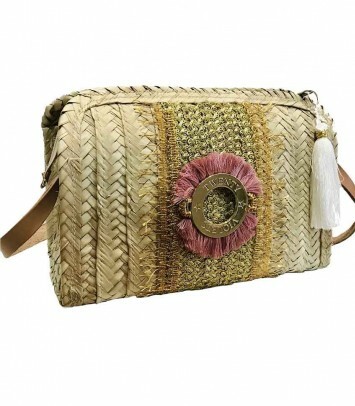 Material: Natural raffia Approximate measurements: 35cm x 45cm All our products are of the highest quality. 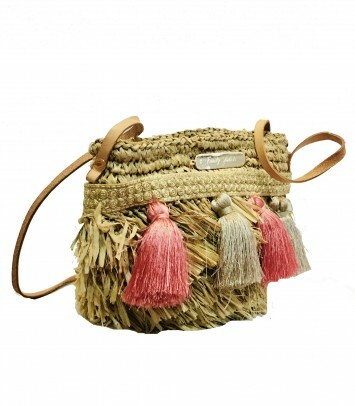 Raffia bag- handmade, in the shape of a half moon The long leather handles and the inner lining come together to offer an elegant bag. 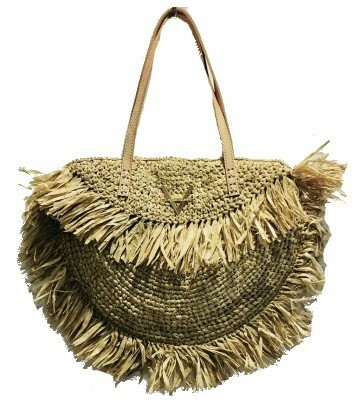 Material: Natural raffia Approximate measurements: 35cm x 45cm All our products are of the highest quality. 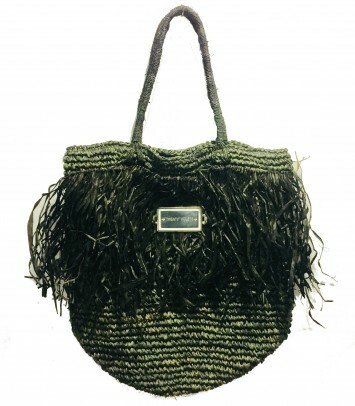 Palm shoulder bag Cruco model Lining and small inside pocket Measures: 28cm x 20cm Material: Palm Leather handle All our products are made in Spain and are the highest of quality.